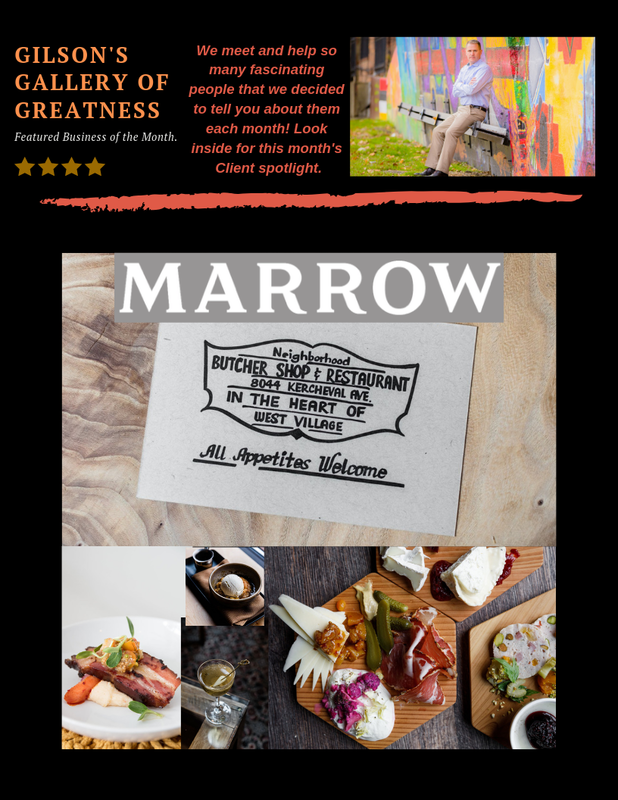 This month’s spotlight is all about Marrow Detroit, one of the trendiest and most sought after eateries in the City. Plus huge bonus – our friends Sarah Welch, executive chef, and Cameron Rolka, butcher extraordinaire, are part of the team making it all happen. It’s no wonder they fell in love with West Village and vice versa. We couldn’t agree with them more! When you stop in, tell them Oana sent you!